Liverpool legend Graeme Souness believes that the current crop of Leicester City players have too much sway at the club. Speaking ahead of Leicester City's 2-1 defeat at the hands of Watford, Graeme Souness revealed how he believes that the players have too much power within the club. Since their Premier League triumph in 2016, Souness is convinced that the players are at fault for some of the managerial changes the club has endured in recent seasons. This isn't the first time Leicester players have come under fire. In 2017, following Claudio Ranieri's sacking, Leicester players were subject to criticism from the media and football fans alike who thought the players sabotaged Ranieri. 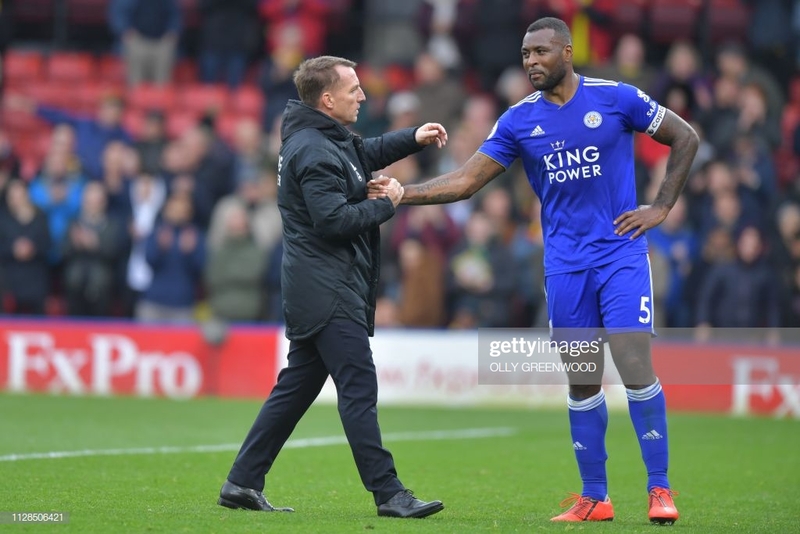 With Brendan Rodgers seemingly at the King Power Stadium for the long run, the Leicester players will have to change their attitude for the new gaffer. Despite the new era getting off to a losing start at Watford, Rodgers will have to get the support of his players, something Souness felt previous managers didn't receive. Souness revealed via Leicestershire Live: "It’s obvious those players have an influence when things are not going well. They’ll voice an opinion whether it’s directly or going through a family member or an agent, which I don’t like." He also thought that the players let down previous manager Claude Puel. “I don’t think that group had been supportive of Puel in the last few months." "The reason I say it and I do it with great confidence is because that’s a team which won the league three years ago. He added: "The following year they were fighting relegation near enough. What does that say about that group of players? That means none of them held the mirror up and instead looked for someone to blame." A late Andre Gray goal condemned Brendan Rodgers to defeat in his opening game as Leicester manager. Brendan Rodgers and co will have a chance to put the Watford result behind them by putting relegation-threatened Fulham to the sword next Saturday.